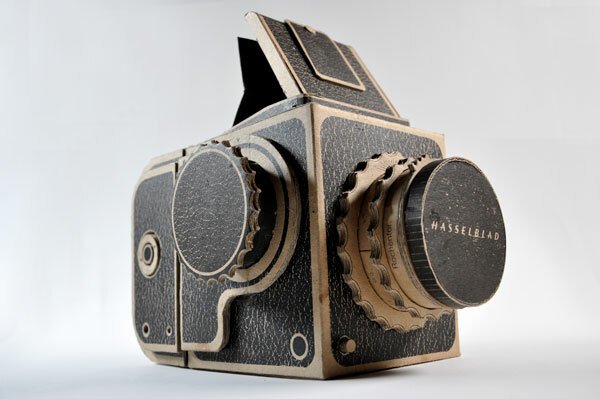 Kelly Angood has created a screen-printed corrugated cardboard Hasselblad designed to function as a pinhole camera and accept 120 film. Looks legit! 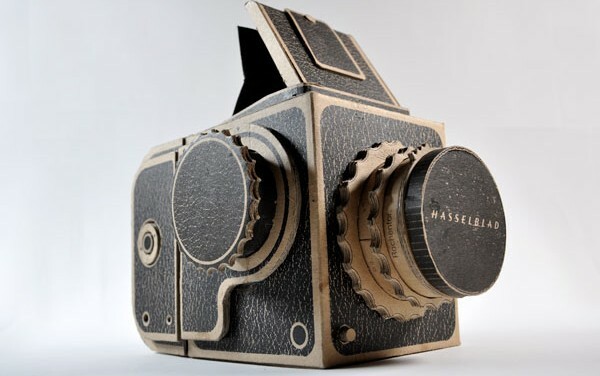 He has also developed the same pinhole Hasselblad into a downloadable version that can be printed on any home printer and made using just the print-out and a few household items. The downloadable pinhole takes 35mm film and takes 12-14 images per roll. Fire up your printer and check his website. Seldom do you see a pro photographer sharing his/her secrets with anyone, let alone the entire world! Chris Jarvis is doing just that. He has created an amazing and educational video + blog post detailing how his studio handles backups. Keep in mind that very few people can afford that setup. Now if only I had his clients, budget etc. 279 Polaroids from the companies collection was on the auction block to pay their massive debt. 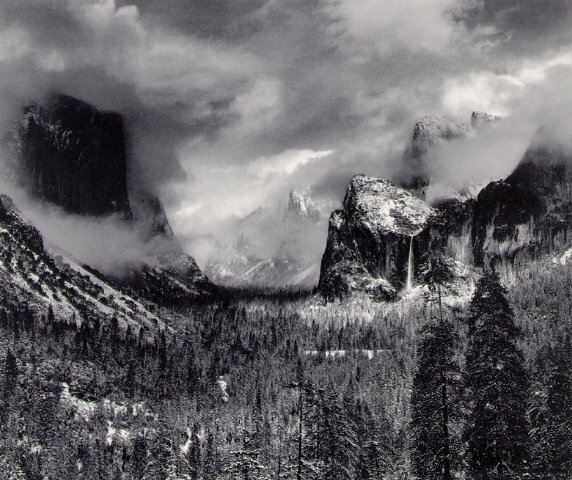 Sotheby’s auction house gathered close to $7 million for the 279 shots, with the most expensive being the Ansel Adams Clearing Winter Storm at Yosemite. The bidder paid $722,500 for the small photograph. View the rest of the collection. Running on Empty: LA without cars. Inspired by Matt Logue’s Empty LA photography, Ross Ching created a short time lapse video in which he imagines LA where all the cars have disappeared. I already know what you’re thinking, so don’t send me an email asking me just yet. The secret all lies in the power of masking. If you take a series of photos of, for example, a freeway, there’s more than likely going to be places where the cars aren’t in the exact same spot.So if you layer 10 or so images over each other in Photoshop, you can edit out all the parts where the cars aren’t. It also helps to take the shot when traffic is really light. After that, you end up with a shot like this. In this unique time-lapse video created from thousands of individual frames, photographers Scott Andrews, Stan Jirman and Philip Scott Andrews condense six weeks of painstaking work into three minutes, 52 seconds. All it took was astronaut Alan Poindexter, Scott Andrews, a photographer and technical advisor to Canon, Stan Jirman, a software engineer for Apple and a Canon 5d camera. 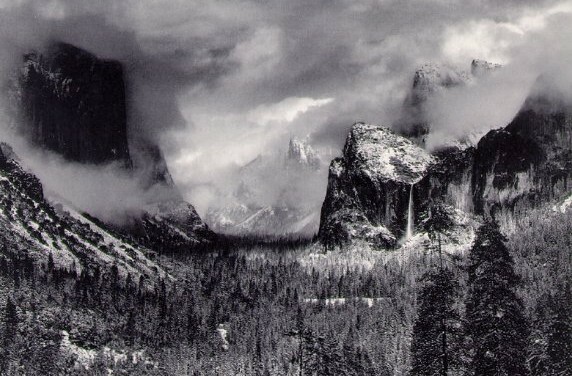 Kahn used his vast fortune to send a group of intrepid photographers to more than fifty countries around the world, often at crucial junctures in their history, when age-old cultures were on the brink of being changed for ever by war and the march of twentieth-century globalisation. They documented in true colour the collapse of both the Austro-Hungarian and Ottoman empires; the last traditional Celtic villages in Ireland, just a few years before they were demolished; and the soldiers of the First World War — in the trenches, and as they cooked their meals and laundered their uniforms behind the lines. 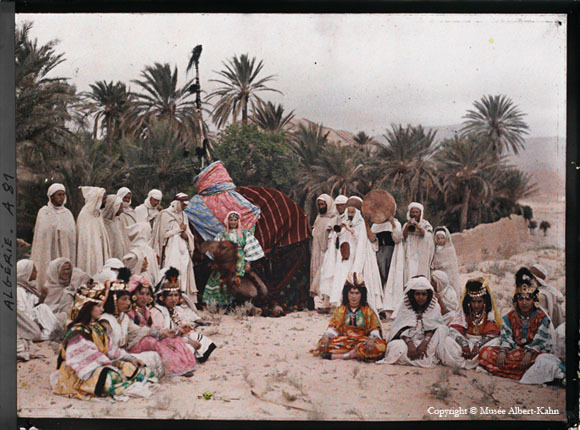 They took the earliest-known colour photographs in countries as far apart as Vietnam and Brazil, Mongolia and Norway, Benin and the United States. At the start of 1929 Kahn was still one of the richest men in Europe. Later that year the Wall Street Crash reduced his financial empire to rubble and in 1931 he was forced to bring his project to an end. Kahn died in 1940. 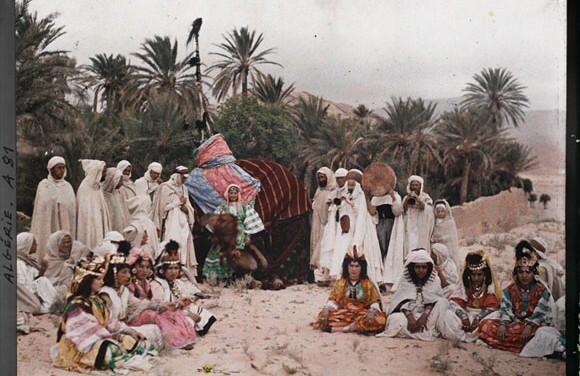 His legacy, still kept at the Musée Albert-Kahn in the grounds of his estate near Paris, is now considered to be the most important collection of early colour photographs in the world. Until recently, Kahn’s huge collection of 72,000 autochromes remained relatively unheard of; the vast majority of them unpublished. Now, a century after he launched his Archives of the Planet project, the BBC Book The Wonderful World of Albert Kahn, and the television series it accompanies, are bringing Kahn’s dazzling pictures to a mass audience for the first time and putting colour into what we tend to think of as an entirely monochrome age. The ‘Daguerreotype Giroux’ from 1839. 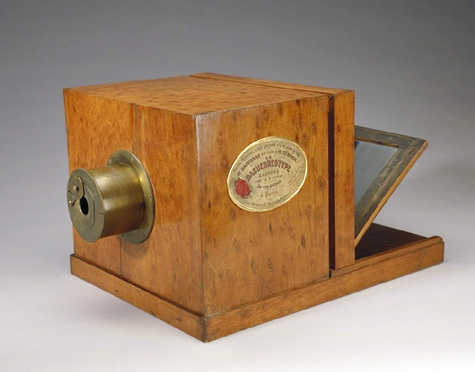 The first commercially-produced camera of the world, that will be sold at the WestLicht Photographica Auction on the 29th of May 2010 in Vienna, Austria. The estimate is 500,000 to 700,000 Euros. The label of the ‘Daguerreotype Giroux’ from 1839 is signed by the inventor Louis Jacques Mandé Daguerre to verify its authenticity. View the auction page here. Brock Lefferts is an artist that grew up in Southern California. He is currently enrolled at Northern Arizona University. His website (www.brocklefferts.com) offers some beautiful illustrations, music and photography. The one above is of the City of Angeles.